The Anchor Inn, High Street, Great Barford, Bedford, MK44 3LF. Drinks and lunch will be provided. This meeting is FREE and on a first come first served basis. To book your FREE place, please call 01296 410021. BVD is the 3rd biggest cost to the UK’s cattle industry after mastitis and lameness, due to reproductive losses and suppression of herd immunity. The BVD – Stamp It Out project provides funding (through RDPE) to cover veterinary time and lab costs, so that famers can take action to eradicate BVD from their herd. The scheme is open to all farmers that keep breeding cattle, regardless of your current BVD status. Please come along to hear more about this exciting new initiative and have your questions answered! As of 1st June 2018 it is compulsory for all Red Tractor beef and lamb members to have a written annual livestock health and performance review undertaken by their vet. With the current changes to the farm assurance rules on antibiotic use we will be discussing resistance and why it is important to know how much antibiotics you’re using, where you’re using them and how we can reduce it. 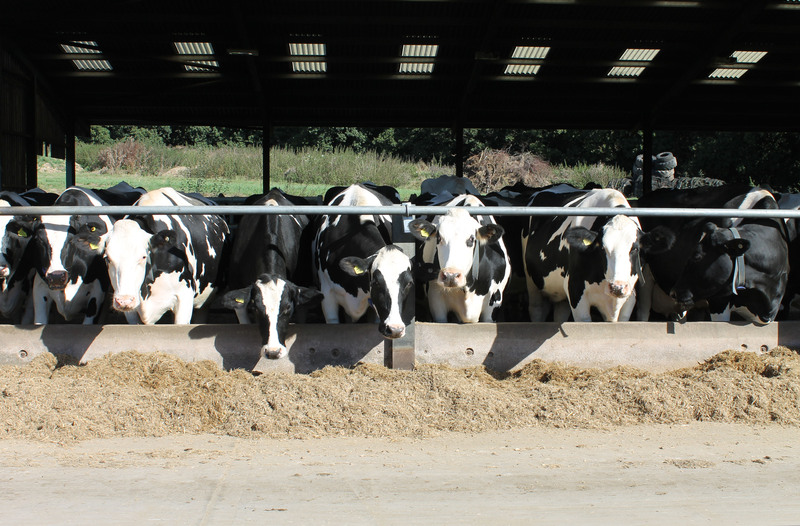 The National Johne’s Management Plan has entered Phase 2, with the aim of implementing 1 of 6 agreed strategies on dairy farms supplying purchaser members of NJMP to reduce the incidence of the disease. Johne’s disease causes significant losses on all farms, not just dairy herds. To book your FREE place, please call 01296 410021.